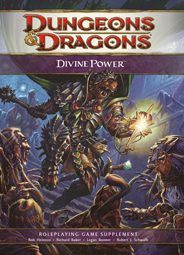 This must-have book in the line of player-friendly game supplements offers hundreds of new options for D&D characters, specifically focusing on heroes who draw power from divine forces. It provides new archetypical builds for the cleric, paladin, invoker, and avenger classes, including new character powers, feats, paragon paths, and epic destinies. 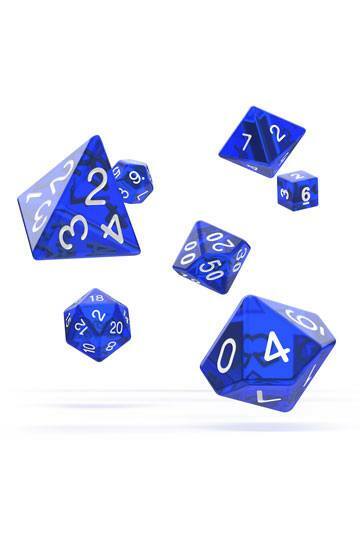 It also includes rules for divine domains.